GARDAÍ have discovered a body believed to be that of a man who went missing earlier this year in a wooded area of Co. Laois. The force launched an investigation after forestry workers came across the remains in Straboe shortly before 9am on Tuesday. Detectives say they believe the body belongs to a man in his late 20s or early 30s who vanished in early 2018. However, identification will not be confirmed until DNA test results are returned by forensic investigators. The family of the missing man have been contacted, Gardaí said. In a statement, a Garda spokeswoman said: "Gardaí are investigating the discovery of the body of a man in Straboe, Co. Laois. 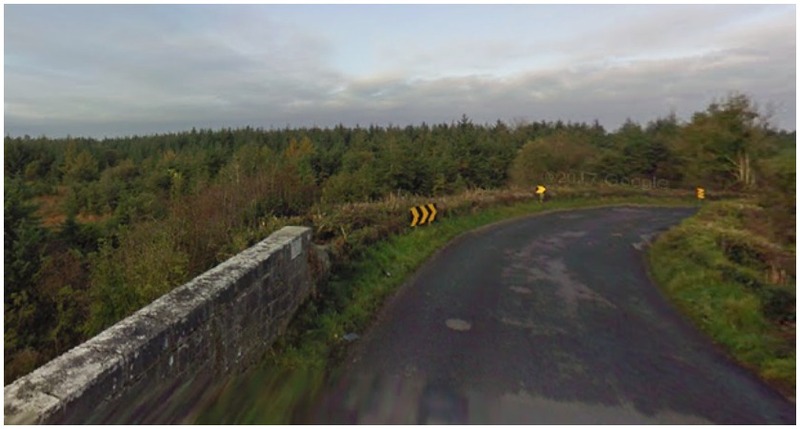 "At 8.55am on 4th December, Gardaí received a call from forestry workers reporting the discovery. "Gardaí believe that the remains are that of a missing man in his late 20 or early 30s, who has been missing since early 2018. "Gardaí have been in contact with the family of the man. "Positive identification will not be possible until the results of DNA tests are returned."